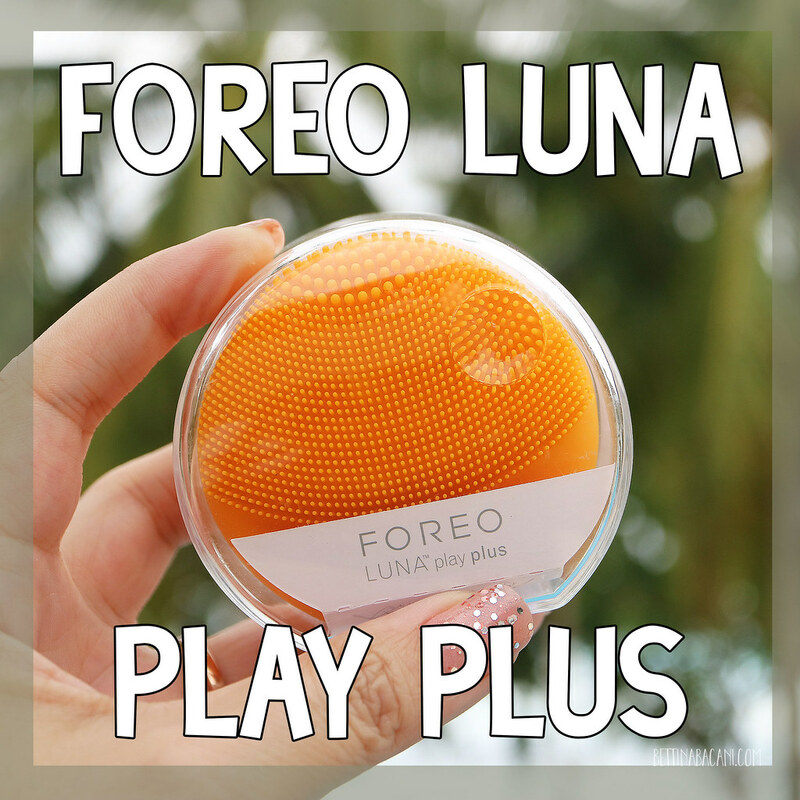 I finally got mine yesterday and just couldn't wait to show you guys what it is all about! 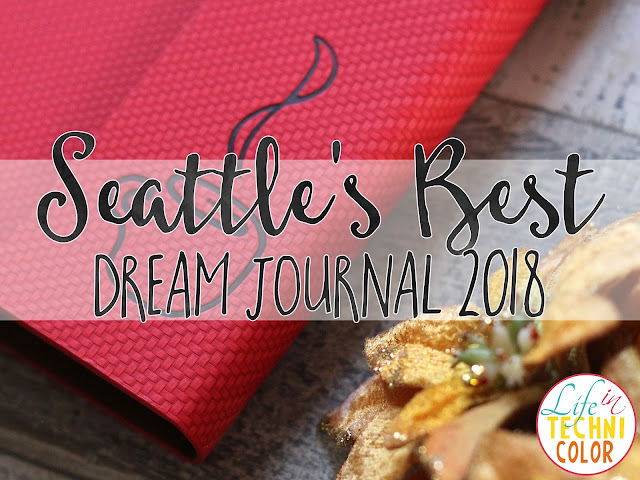 So here it is - Seattle's Best Coffee's Dream Journal 2018. 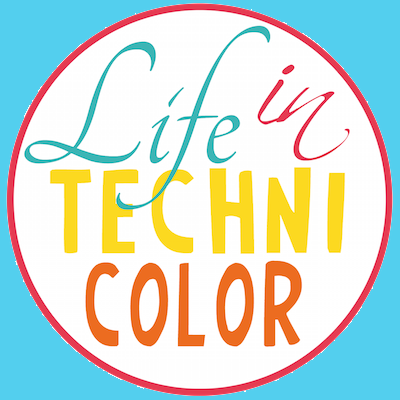 I've always been one for jotting down ideas and plans on real paper. A lot of people nowadays resort to using the Calendar and Notes apps on their mobile phones, but honestly, I prefer doing it the old fashioned way. Personally, it helps me remember things better and actually pushes me to follow through with whatever I have scheduled for the day - I mean, you can't just press backspace on something you've written on ink. 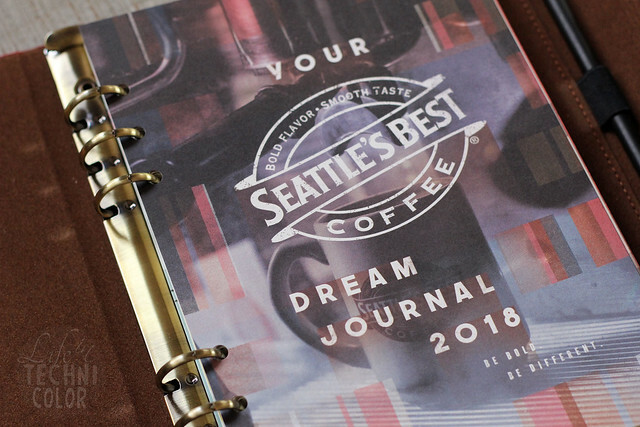 So for next year, I decided to get my hands on Seattle's Best Coffee's Dream Journal 2018. 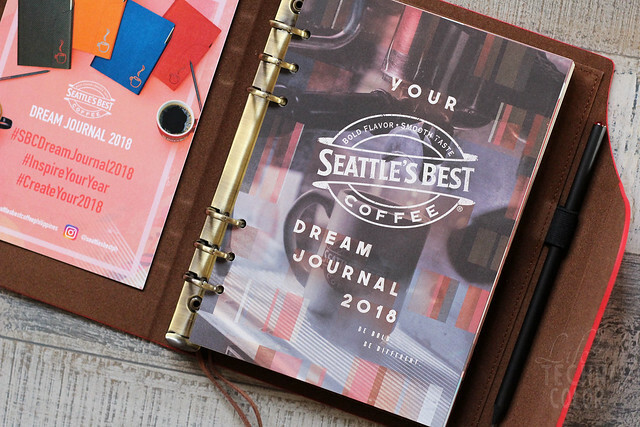 The 2018 Dream Journal has been a Christmas tradition in Seattle’s Best Coffee for many years but what makes this the best one yet is how the 2018 Dream Journal was redesigned to journey with you as you create and experience your grandest year to date. 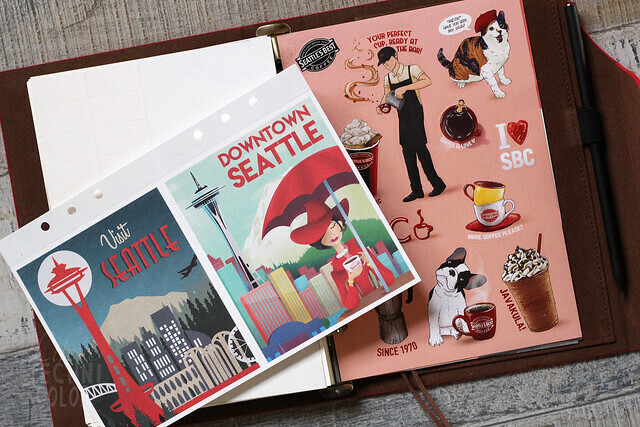 Instead of coming out with regular planners (like with most places), the Dream Journal allows us to squeeze out our creative juices and fill up pages upon pages with all the ways to inspire us the upcoming year. 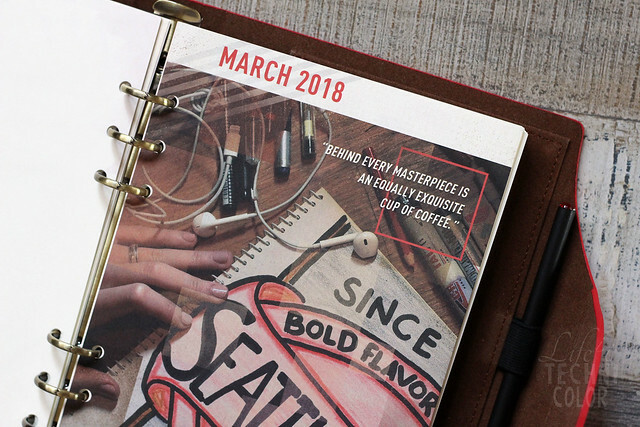 Seattle’s Best Coffee encourages you to inspire and create your own 2018 through the Dream Journal. 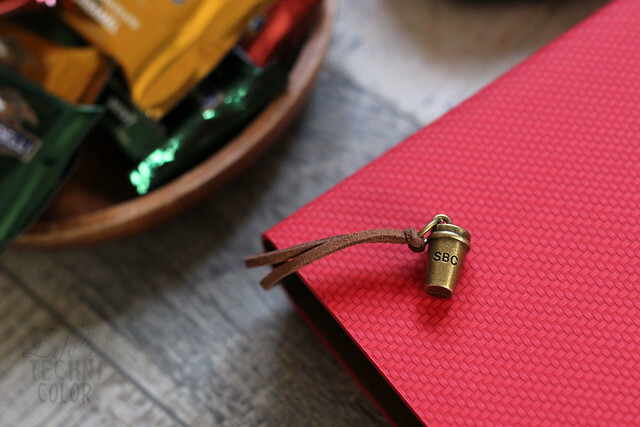 The SBC Dream Journal features 12 of the best entries from a photography competition held by SBC in partnership with the Federation of Philippine Photographers Foundation, and YKL ColorFujifilm. 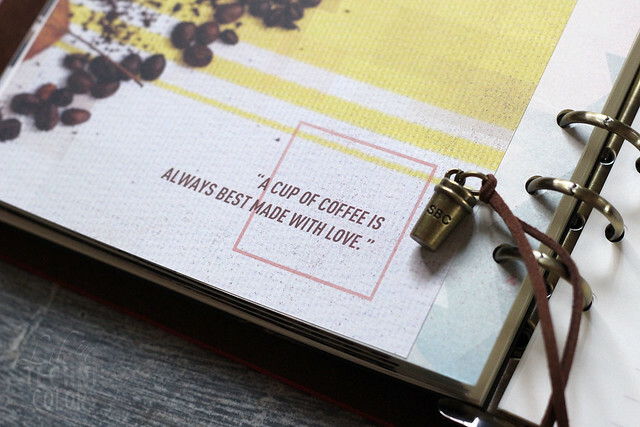 It comes with a bookmark (in the shape of a cup) so you can always continue where you stopped. 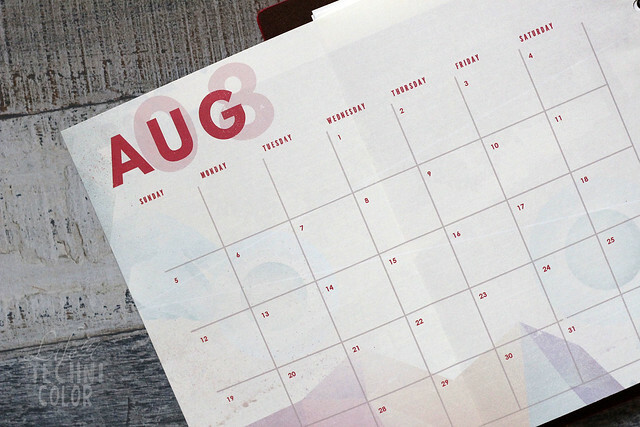 Monthly overviews are available so you can see how you've progressed or easily check back on where you've been the past few months. 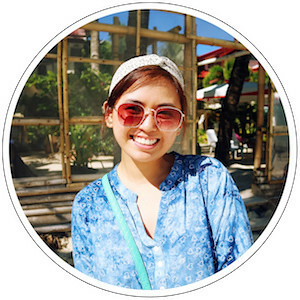 You can send out postcards and personalize your pages even more with the cute stickers attached on the back! 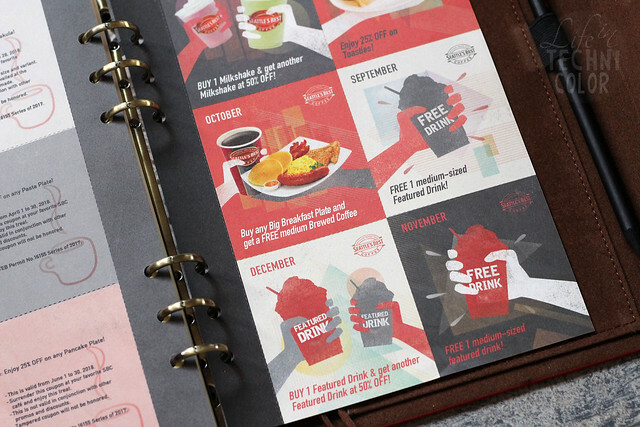 And finally, it includes discount coupons for our favorite food and drinks! 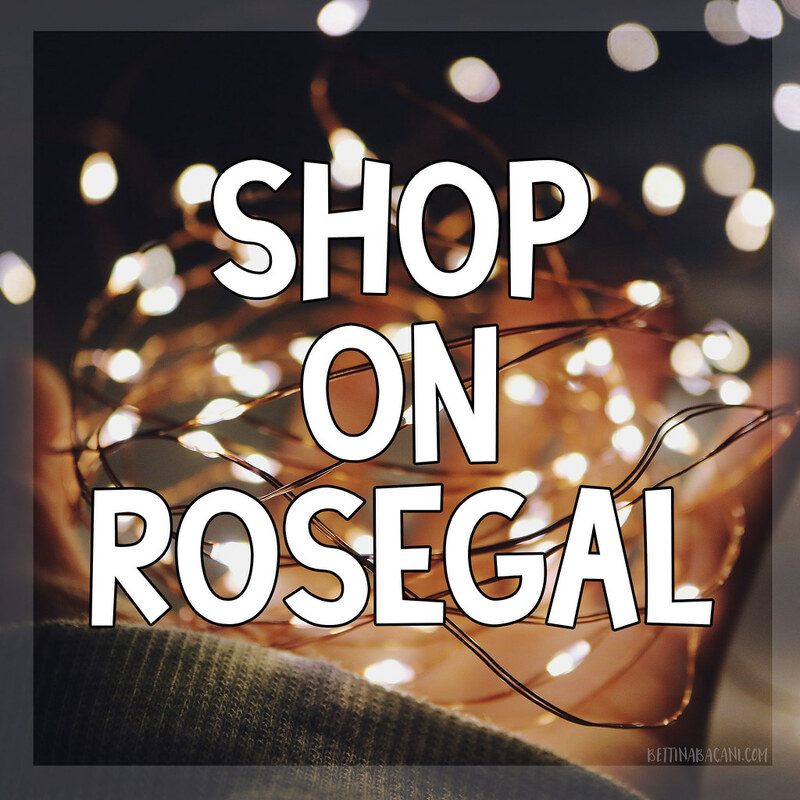 And who doesn't like discounts?? 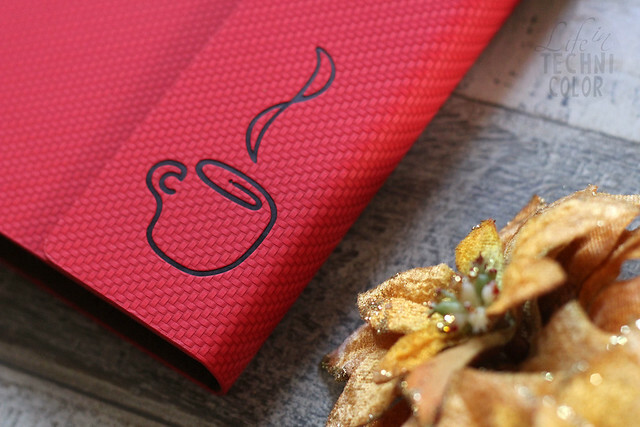 The planners are available in four colors: black, orange, blue, and red. 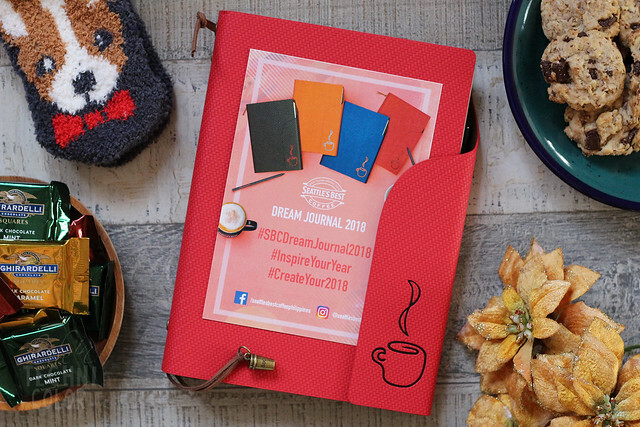 Get your own Dream Journal 2018 by completing a total of 18 stickers for the SBC Dream Card from October 25, 2017 to January 8, 2018. 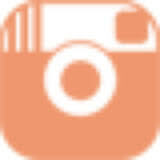 For more updates, visit Seattle's Best Coffee on Facebook, Instagram, and their website at seattlesbest.com.ph.